How To Set Jio Caller Tune In JioSaavn – Check This Step By Step Guide (2019) – If you’ve been using this JioSaavn app for a while, it must be clear to you in your mind that this obviously is a good competition for www.Gaana.com which is Indian commercial music streaming service that received Rs. 740 crore funding from the Multinational conglomerate company – Tencent. For all the JioSaavn users, we have for you latest and a trending topic on MobAsk.CoM that is – How To Set Jio Caller Tune In JioSaavn – Check This Step By Step Guide (2019). Although there are other methods as well to set Jio Caller tune for example – Calling and SMS (Short message service). Step 1: First of all, open your Google Play Store application on Smartphone. Step 5: Now after the JioSaavn app is successfully installed, please make sure to click on “Open” button. Step 6: And, with this, also don’t forget to keep your Data connection on, because Jio Saavn is an online application like Gaana app and not offline. Step 7: Next with the opening of the app, it will ask for your regional languages, you can choose depending on your comfortability the best out of Hindi, English, Punjabi, Telugu and Tamil etc. Step 8: Next, this JioSaavn app will ask you to verify your Jio Mobile number just by messaging the Verification of the code, make sure to go for this step. Step 9: Now in the top right corner, there is a search option. Step 10: Over there just search for your favorite song and play it. Favorite song in the sense that the song that you want to set caller tune as. Step 11: Rarest of the rare, very few songs will not be eligible for Jio Caller Tune service. Step 12: As soon as you’ve played the song, you will find in the middle of the screen “Set Jio Tune” button. Step 13: Now as soon as you’ve clicked on that Set Jio Tune button, that particular song will become your next Jio Caller tune or Hello Tune. This is OKAY! But what if the song is not eligible to be set as the Jio Caller Tune using the Jio Saavn app. Here’s another step by step guide for the same. Please read out the steps given next. 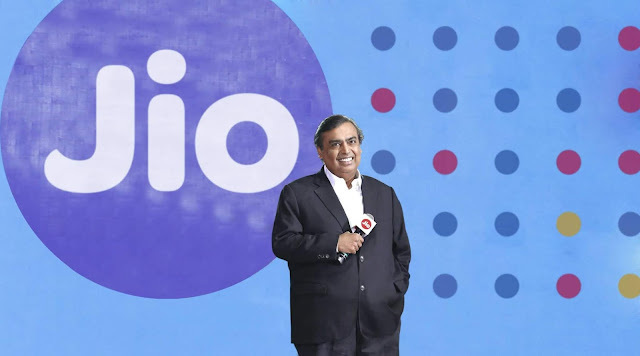 Nowadays, Jio is the largest service provider in India and they provide fast 4G LTE technology as well as unlimited free calling service in few previous days, Jio users have been changing their Hello tunes or caller tunes with the help of Jio Music application. But this month, from 4th December 2018 onwards, a new application is updated in the MyJio store for listening to music. Hopefully, this article has helped you a lot not only by providing you the step by step guide for How To Set Jio Caller Tune In JioSaavn. But also, by shaving out your queries related to – VIP number caller tune Jio, How to set magenta riddim as Jio Tune, Jio best caller tune, Bhojpuri caller tune Jio, Islamic caller tune Jio, busy caller tune jio, how to cut Jio caller tune, how to set custom caller tune in Jio etc.